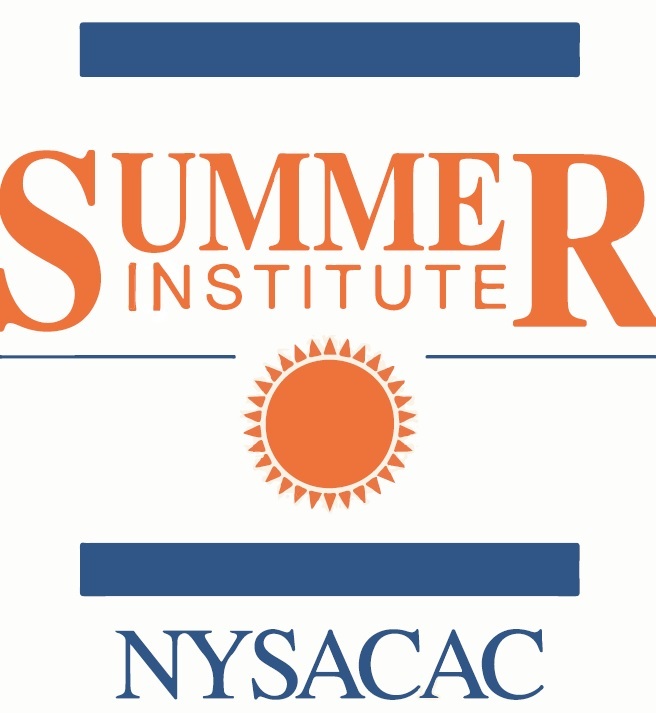 We invite all NYSACAC members to join us this summer for the 33rd Annual NYSACAC Summer Institute at Skidmore College in Saratoga Springs, NY, from Tuesday, August 6th through Friday, August 9th. This four-day intensive mentor-based institute brings together admissions professionals (0-3 yrs. experience) and high school counselors (0-5 yrs. experience) with energetic, seasoned mentors to grapple with a wide range of admission counseling issues. As a participant, you will learn best practices, share expertise, develop creative approaches to new and not-so-new problems, establish networks, and review ethical standards for our profession. We are certain that the unique combination of a vibrant curriculum and a diverse group of participants and mentors will offer you a refreshing and rewarding experience.